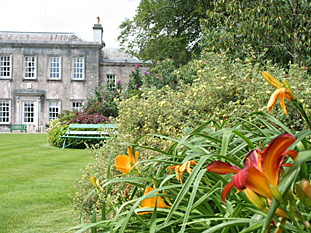 Trewithen Gardens, covering some thirty acres are outstanding and internationally famous. 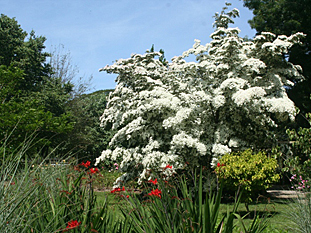 They are renowned for camellias, rhododendrons, magnolias and many rare trees and shrubs. 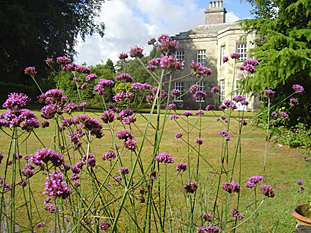 The woodland gardens are surrounded by landscaped parkland. Other attractions include a children’s playground and a video presentation of the house and gardens. From Truro take the A390 towards St Austell, through the village of Tresillian, for approximately 4 miles. Trewithen is on your right hand side shortly after the Probus roundabout. From St Austell take the A390 towards Truro, travelling through the village of Grampound. Trewithen is on your left hand side, approximately 5 miles from St Austell.